Visiting Marathon Oregon with Your Pet? 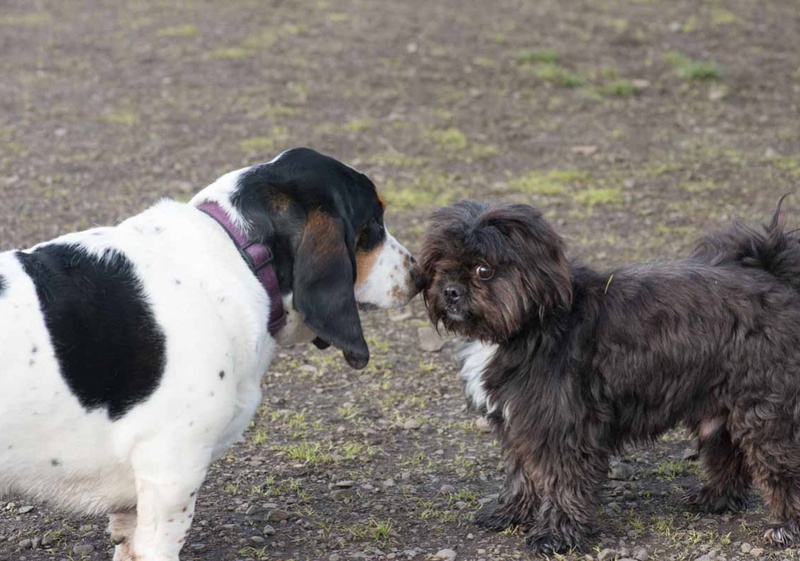 Check Out Some Area Dog Parks! Whether our visitors have two legs or four, our goal is to provide an exceptional experience for the entire family. Marathon Coach is proud to be a pet friendly establishment where your pets are welcome to play, rest or nap with you during your stay here with us. In Service Center lounge you’ll notice comfortable seating, a television, work station complete with desk and phone, and plenty of open floor space for your furry family members to relax. However, we realize that the two or three of you might want to get out and stretch your legs upon occasion. Good news! There are plenty of dog parks nearby for you and your furry friend to visit. Here are just two of Randy’s favorites. You can find more dog park and other Oregon area recommendations in our upcoming “Your Pet is Always Welcome at Marathon” brochure, complete with map.